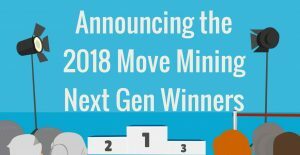 NMA is U.S. mining’s advocate in Washington, D.C. and beyond. 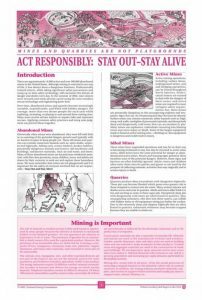 Learn more about mining safety & health, including safety publications, safety statistics, and NMA Safety and Health Initiatives. 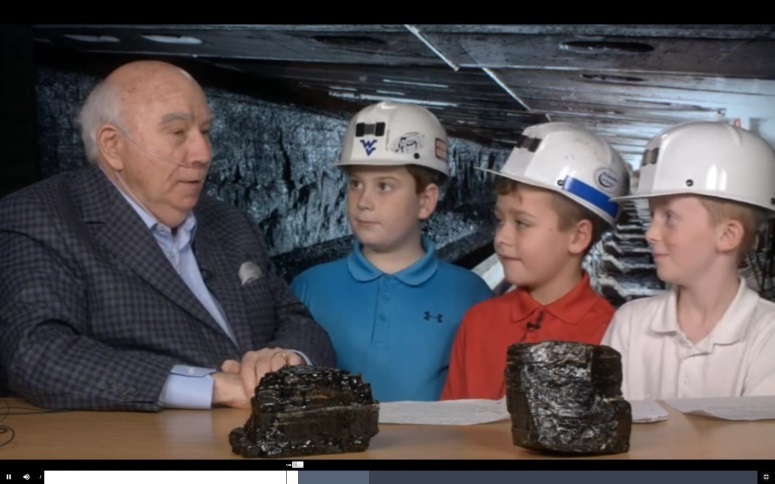 Learn more about mining safety in the Coal SMART Lesson. CORESafety is a partnership led by the members of the National Mining Association. 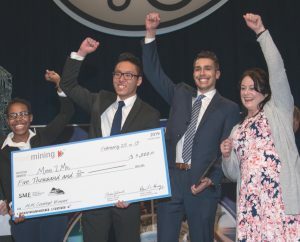 It’s an approach to mining safety and health to prevent accidents before they happen using a management system that involves leadership, management and assurance. Its objective is to have zero fatalities and a 50 percent reduction in mining’s injury rate within five years (0:50:5). MSHA is an agency of the U.S. Department of Labor whose mission is to prevent death, disease, and injury from mining and to promote safe and healthful workplaces for the Nation’s miners. NIOSH’s missions is to eliminate mining fatalities, injuries, and illnesses through research and prevention. IMA-NA is a trade association created to advance the interests of North American companies that mine or process minerals used throughout the manufacturing and agricultural industries. 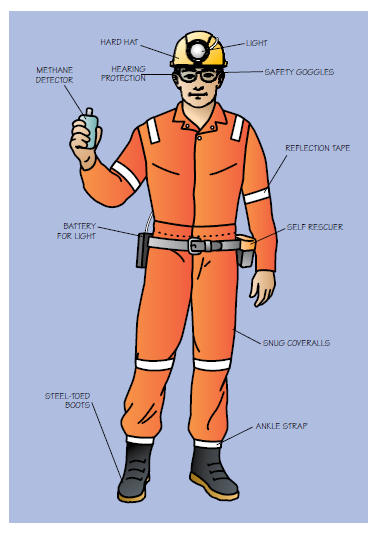 Access IMA-NA’s safety products here. NSSGA’s Safety and Health Guiding Principles ensure that workplace safety and health is a primary concern to the aggregates industry and must be given priority status in a company’s operations. See more here.